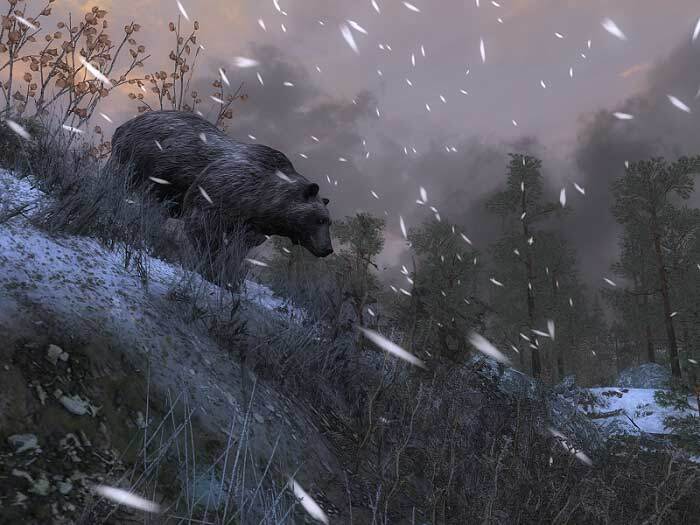 Hunt 4 different types of bear, including Grizzly Bear, Polar Bear, and Black Bear. 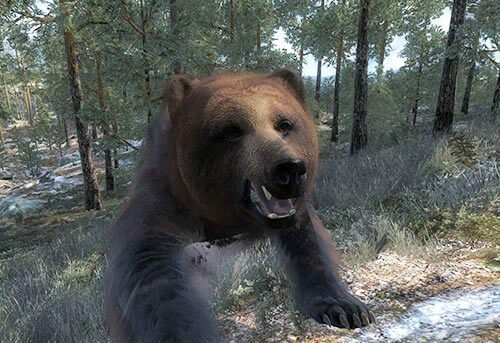 Experience highly realistic animal behaviour in the most immersive bear hunting game ever created. Go bear hunting in 5 vast hunting reserves. 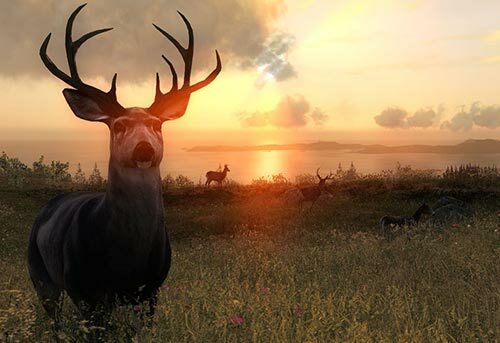 Immerse yourself in detailed hunting grounds across Scandinavia, Central Europe and North America. Take part in competitions, community events and start climbing the leader boards. Your Hunter Score and skill levels increase as you play. 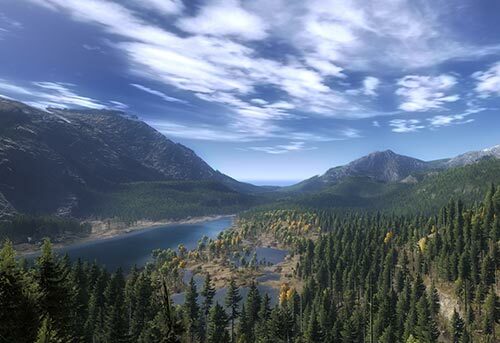 Do you have what it takes to become the number one bear hunter in the Evergreen Hunting Reserve? 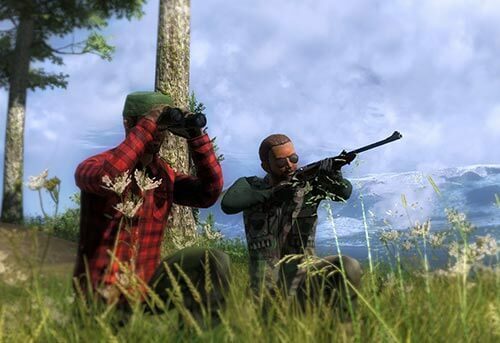 Continue your bear hunting game experience in theHunter Classic. Explore a total of 11 reserves, 39 unique animal species, with over 80 weapons in single player, or with up to 7 friends.